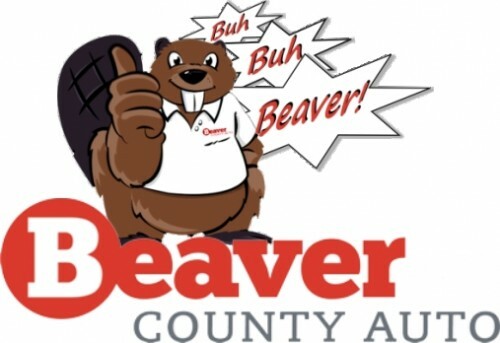 As part of our ongoing, year-long partnership with Beaver County Auto, we will be featuring a sales person of the month. December’s recipient is Scott Nail. 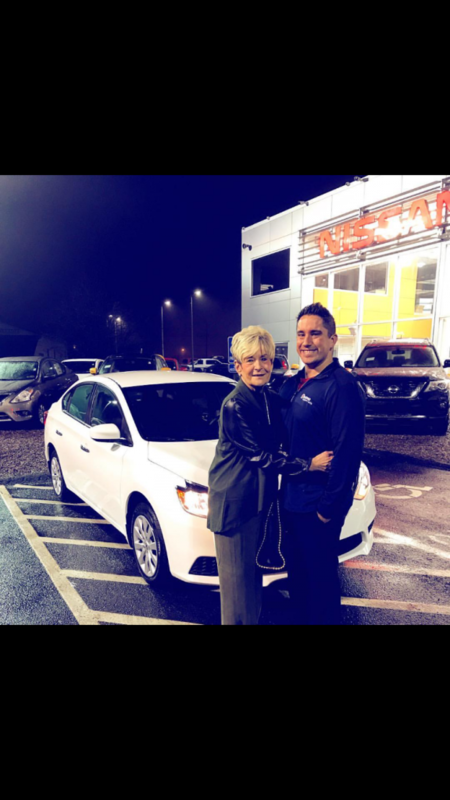 We conducted a brief interview with Scott so that you may get to know him better, and if you’re looking to purchase a vehicle from their dealerships in Chippewa, make sure you ask for Scott!  Archived in Beaver County Auto.